Today on 'Tuesdays with Liz: Disability Policy for All,' Liz interviews Christine Liao, a program specialist at AUCD and a deaf woman. In this interview, they discuss Christine's experience growing up and entering the workforce as a deaf professional, deaf culture, and some of the accommodations deaf people might need to fully participate in the community and workplace. 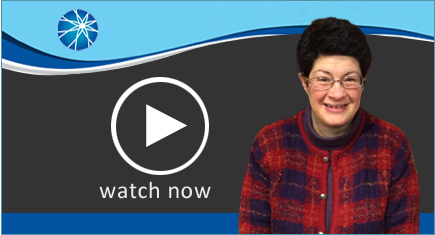 'Tuesdays with Liz' is a weekly video series highlighting current issues in disability policy. It is hosted by Liz Weintraub, a long-time disability advocate, and produced by AUCD. If you have any comments, feel free to email Liz Weintraub or Kim Musheno.